In a genre known for its randomness and chaotic maneuvers, Daniel Menche has established himself as a musician with an uncharacteristic sense of focus and determination. Rather than creating only waves of “thunderous noise," he strives for order and cohesiveness. Aural intensity is not a representation of the frenzied or the chaotic, but a concerted effort to provoke and stimulate the listener’s imagination by generating purpose and power thru dramatic sonorous energies inside the music. His projectiles of sonic formations is analogous to the way a writer might depict a story: from the sound source an allegory emerges; through the imaginative process, restless complex dins are tempered into symbol and structure while maintaining an underlying and gravitational harbinger menace. 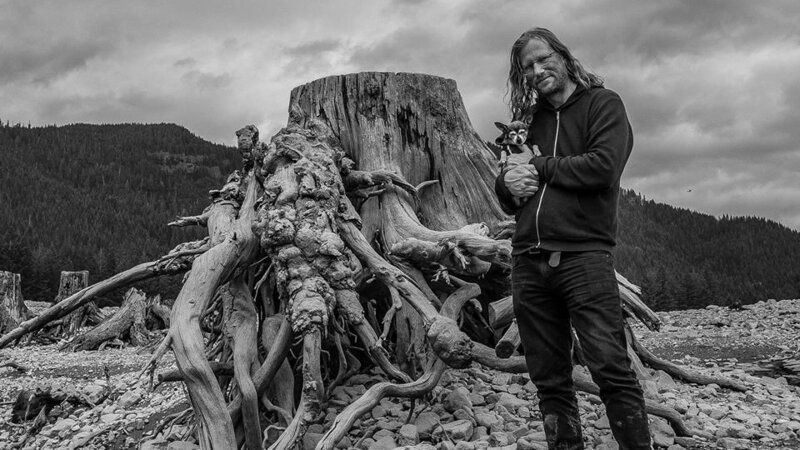 Daniel Menche's platform originates from the no rules code that there is no restriction barriers or biases to potential sound source styles or types. His subtler and sublime compositions rely on arcing, dense layers of droning detonations, while Daniel’s abrasive explorations build upon amplified propagations and processed to extreme cliffs & valleys, pushing the full spectrum of frequencies to the threshold. Fierce percussive passages accentuate a persevering rhythmic tumult while gracefully reaching towards something quite beyond the sheer implied pandemonium. Through this kind of dedicated concentration, Menche bridges a measured gap between frequencies and listener, a one-on-one, personal impact with pure aural optic incision that is the crucial ingredient in creating a sensually impulsive emotional force of the kind that at times biologically resembles the blood rising in heat and tempo through our bodies. Today, Menche continues his extensive live performances throughout North America, Europe, and Asia. Daniel Menche makes noise. Loud. Clattering. Ritualistic... but altogether thoughtfully constructed deconstruction. 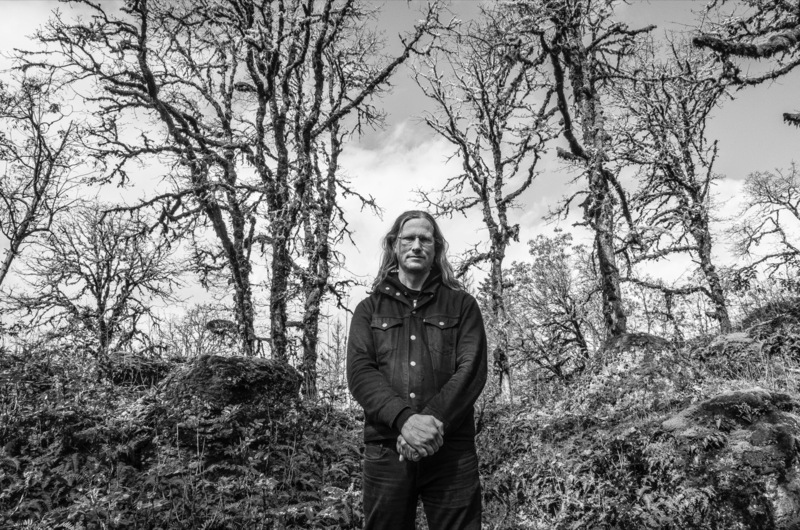 The Portland, Ore.-based musician's discography goes back nearly three decades, a jagged line of antagonism that's simultaneously become more extreme and more meditative over those many years. Menche released six albums last year alone, including a few under his Beast moniker, which includes sounds from his ferocious pet chihuahua. But at the very tail-end of the year, Menche stepped out of the harsh realities of conscious life and into the realms of waking life. Originally released digitally via Bandcamp, Sleeper now comes to a triple-CD box set. This is ambient music built from field recordings and a broken Farfisa organ, manipulated into the deepest recesses of dreams. Strange sparkles of light flicker and swim across our eyelids as they are chased by darkness," Menche writes in his description of Sleeper. "Subtle abstract films play every night, even in our deepest slumber, projected on the movie screens found inside our eyes. Sleeper is a soundtrack to these internal films." At sixteen-plus minutes, the opening track from this record serves as a good introduction to a sonic behemoth. An organ drone penetrates the core, as rumbling bass tones and darkly shimmering bells lurk and swirl like bats in the nethermost caves of slumber. Find a nice pair of headphones and a good place to lay your head, and fall into Sleeper's dank, dream world.